The social media engagement is a constantly evolving process and carrying forward the similar trend in sharing habits, 63 percent people now prefer to use private messaging apps whenever they have to send content or recommendations to anyone in their circle. This formidable growth in usage of dark social channels has been observed by GlobalWebIndex and WeAreSocial in their research, which is based on more than 3,100 adult internet users across the US and UK. 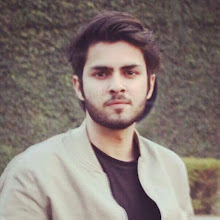 The comprehensive report shows that three out of five users in both the countries prefer to connect through a private channel rather than open social media platforms and word of mouth, which together were used by just 54 percent and 51 percent of respondents respectively. 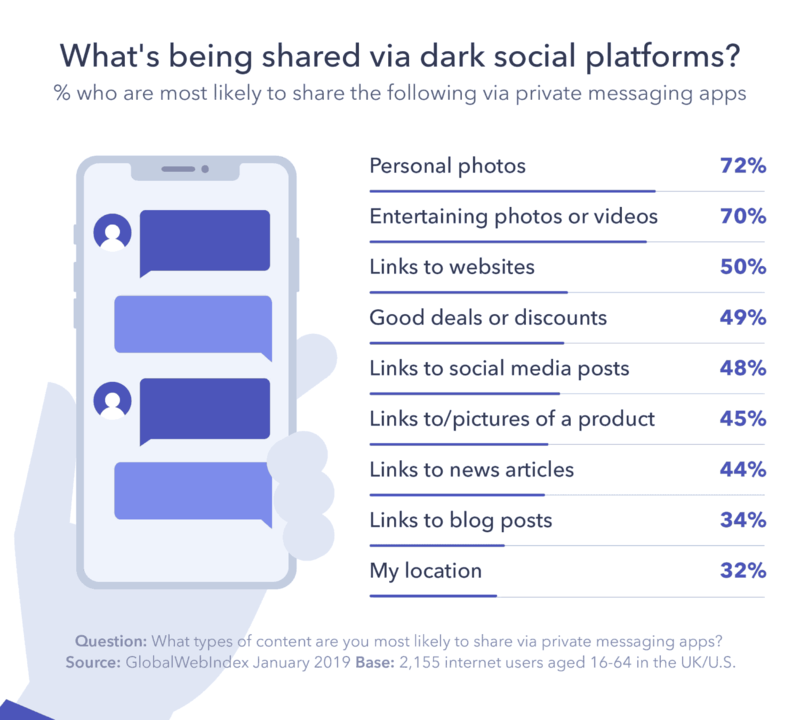 An in-depth analysis of the study also highlighted that Facebook Messenger is now the leading private messaging app as 82 percent of the content was shared on the platform. Whatsapp stood second with 56 percent, Instagram 34 percent and Snapchat was at the bottom with only 32 percent. The categories which were shared and discussed primarily included entertainment, followed by games, clothing, electronics, food and drink items and travel. But apart from this, there was also an interesting fact explained by Director of Research and Insight at We Are Social, André van Loon, in this report. 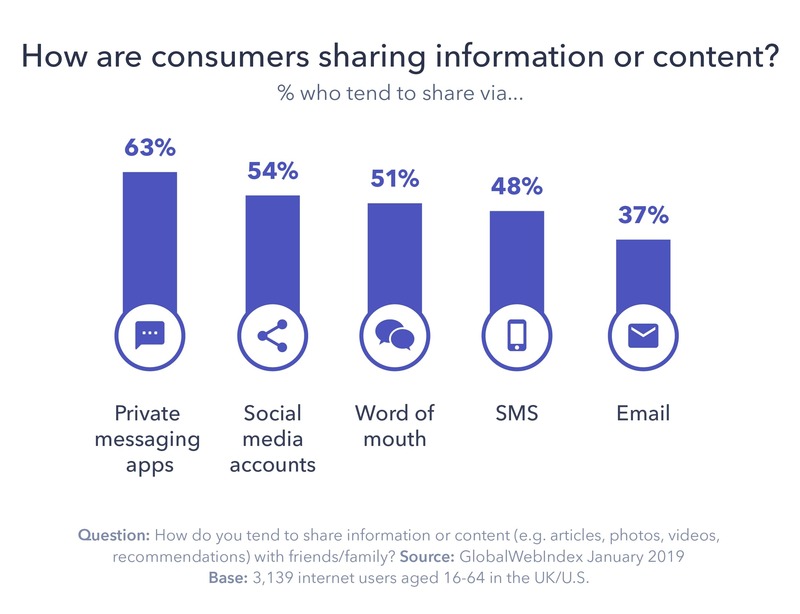 "When it comes to what consumers are most likely to be sharing on private messaging apps, personal photos, like holiday snaps, top the list, along with other entertaining content. ", noted Olivia Valentine. Adding further, "Links to websites to recommend products or brands score highly too, being shared by one in two. This is bad and good news for brands: a good share of website visitors will be coming from untraceable sources, but it means there are likely more brand advocates than you might think." Public social media platforms have transformed rapidly to play the role of content consumption sources and the private messaging platforms created the difference by engaging users into more meaningful conversations and recommendations, while keeping them all active together. This sudden change can work as a perfect opportunity for brands to make their impression in the dark social era. People love to talk about things they like, tell about the current happenings or stories that really leave an impact on them or even following recommendations by friends or influencers. So, now all companies need is to create the right target, tweak the content accordingly (which should be filled with ATL awareness campaigns that can also work as easy-to-share digital content) and watch the results of effective marketing with patience. Only 48% of the correspondents were comfortable enough to be themselves and could think about sharing the same content on a public forum.